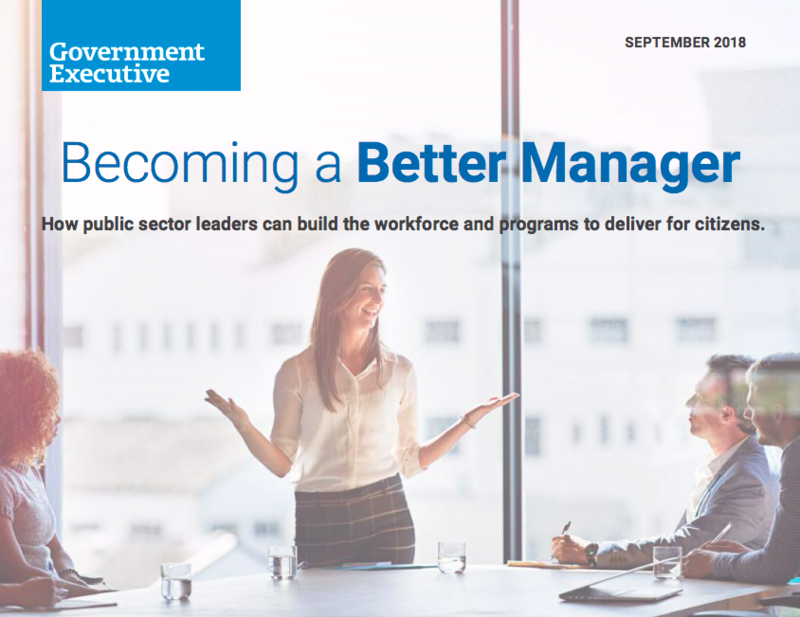 Anyone who has spent time in government at any level knows how difficult government work can be, especially for those with management and executive responsibilities. The challenges of navigating byzantine rules, conflicting stakeholder interests and a skeptical public can wear down the most committed. “Bureaucracy” isn’t a pejorative term by accident, and it can stymie those within government as much as those interacting with government. In the following pages, leading experts and academics offer some practical advice for those managers working hard at work worth doing.